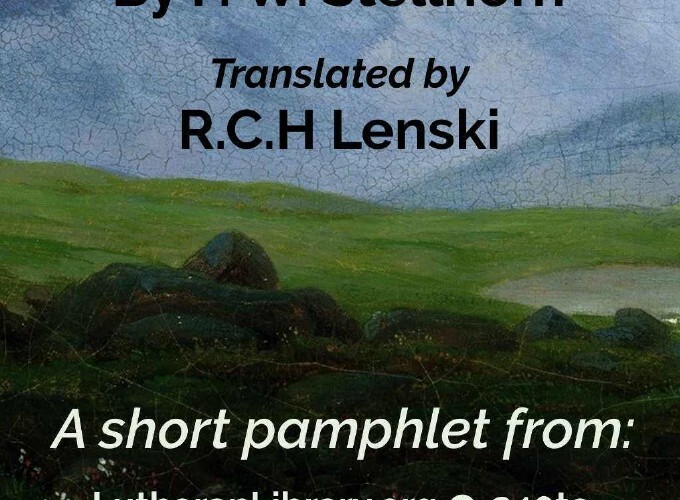 This short booklet describes in outline form the differences between the Lutheran and Reformed understandings of election and predestination. 2. What Has God Regarded In Election? 3. What Is The Relation Especially Of Faith To Election? 4. In What Sense Does The Formula Of Concord Speak Of Election? 5. Is Man’s Conversion And Salvation In Every Sense Independent Of His - Conduct? 6. May We Speak Of Man’s Decision Or “Self-determination” In Conversion? 7. 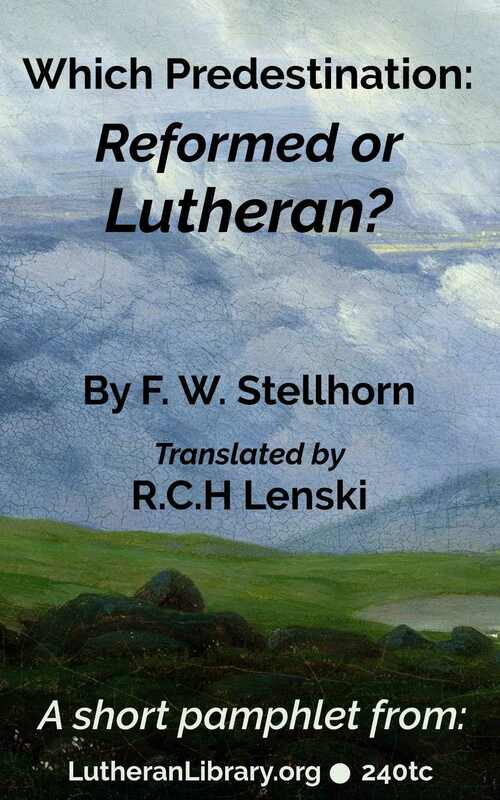 What Is The Difference Between The Lutheran And The Reformed Doctrine Of - Election? 8. How Must The Doctrine Of The Dogmaticians Of The Seventeenth Century Be - Regarded? 9. How Is The Doctrine Of Modern Missouri To Be Regarded?